Experience the ambiance of life at The Linc. Our location near Geva Theatre Center in Rochester, NY is central to the activities you’re most interested in. Enjoy the convenience of local restaurants, shops, and entertainment, all within minutes of our community. 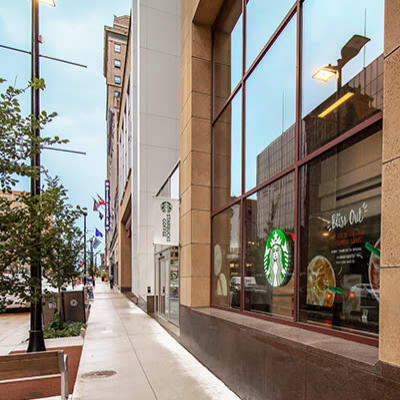 The Linc is a short walking distance to Starbucks, Branca Midtown, Bar Bantam, & Morton’s The Steakhouse. Whatever your interests, you will find something to do in Downtown Rochester! 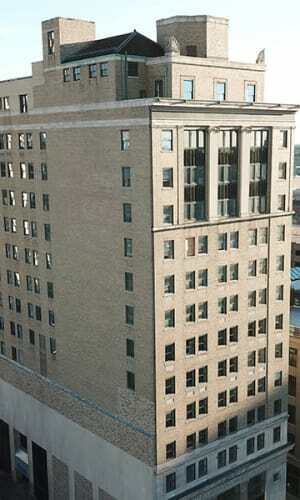 The Linc in Downtown, Rochester is located near everything you need. Many major employers are within walking distance, or just a short drive away. We also offer you the convenience of nearby museums, restaurants, and entertainment.